A Safe System that adds extra allowance for the fact that people make mistakes and mistakes are inevitable is apparently not working. 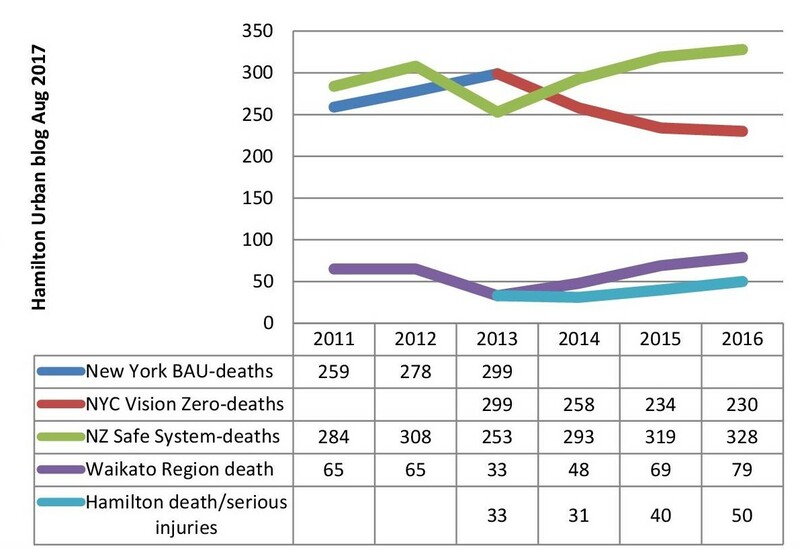 Heavy motor vehicles feature in a disproportionally high number of crashes in the region, regardless of fault. Unfortunately, crashes involving heavy motor vehicles nearly always result in serious injury or death. “In the year to date (12/06/2017) heavy vehicles have been involved, although not necessarily at fault, in 6 fatal crashes (23% of fatalities), motorcyclists in 3 fatal crashes (15% of fatalities) and pedestrians and cyclists in 3 fatal crashes (12% of fatalities)” (p. 32). “Setting a more ambitious target would also bring the region into alignment with leading countries addressing road safety through the ‘Vision Zero’ approach” (p. 95). “Leadership is critical to develop a transport safety culture. The existing model of road safety leadership in the Waikato needs to be strengthened” (p. 97). 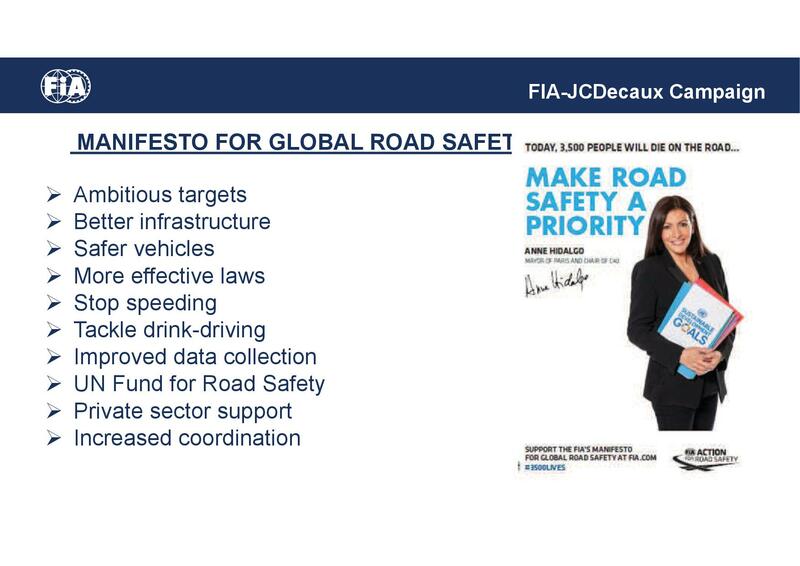 The FiA is on the front line in tackling this challenge, together with its 245 member organisations around the world. NZAA is active member of FiA. Here the Mayor of Paris, Anne Hidalgo, is leading the 3,500 Lives road safety campaign.